Mario Lopez and girlfriend Courtney Mazza are celebrating their daughter Gia Francesca’s first birthday by asking friends, family and fans to give back. 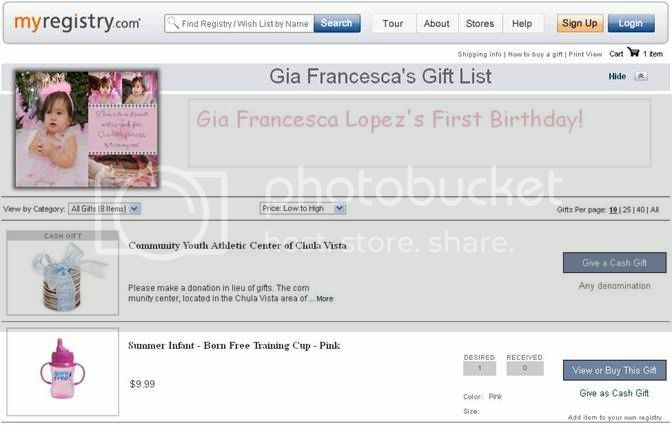 Lopez created a birthday registry on MyRegistry.com, letting friends and family know what to purchase for the toddler’s big day. Additionally, Lopez is asking friends, family as well as the public to make contributions to the Community Youth Athletic Center of Chula Vista, which benefits troubled youth in and around his hometown of San Diego, CA. "Gia and I are so thankful to be able to work with MyRegistry.com to donate to the Community Youth Center of Chula Vista – a wonderful organization that deserves tremendous support,” said Mario Lopez. “We are most excited to celebrate her birthday in this extra special way." 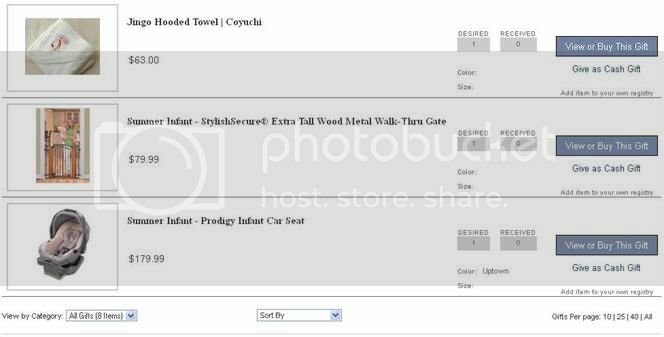 MyRegistry.com, the leading universal gift registry, can be used for weddings, birthdays, baby showers, graduation, Christmas or any other gift giving occasion. MyRegistry.com also provides a platform to assist charities and nonprofit organizations in launching fundraising and product donation initiatives. MyRegistry.com believes that this partnership with Lopez and his family will help inform and inspire people to use their own gift giving occasions to create donation registries for their favorite charities. Disclosure: I did not receive any products in this post for review, but was provided info to share. No other compensation was given.